Who would have thought the Toyota Corolla iM would do anything more than haul high schoolers and old people who really loved their last Scion? 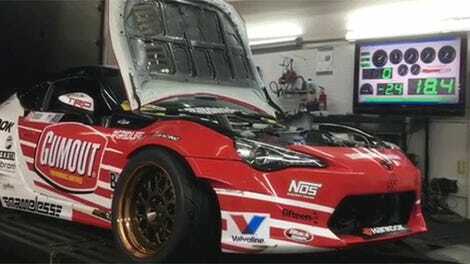 2015 Formula Drift world champion Frederic Aasbo did, which is why his Papadakis Racing team not only made one into a drift car, but did a full shot-for-shot remake to the Initial D opening sequence to announce it. 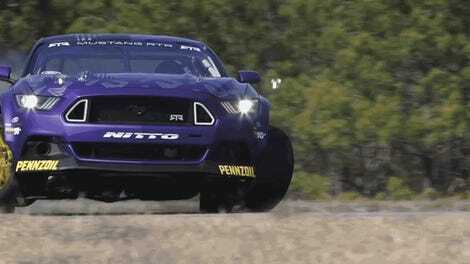 The world’s cutest drift car packs 1,000 horsepower and 850 ft-lbs. 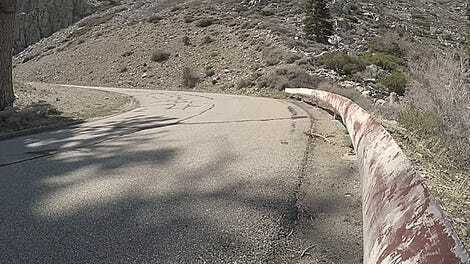 of torque out of a turbocharged, nitrous-fed 2.4-liter four-cylinder Toyota 2AR engine that runs on E85. Mmm, corn and tire smell! Also, Toyota? 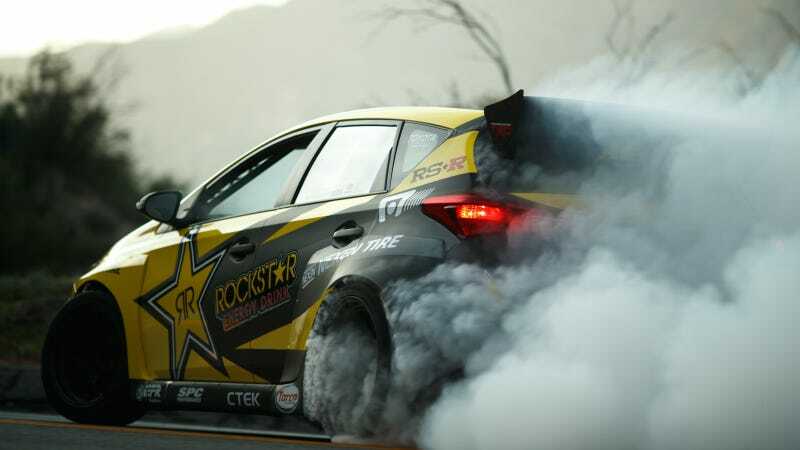 Please give us a crazy overpowered rear-wheel-drive Corolla iM now. If you won’t stuff more power into the 86, at least give us a tire-killing version of the adorable Corolla hatchback.